Ben Hogan once said there are no shortcuts in the quest for perfection. Nor are there shortcuts to making the perfect putter. 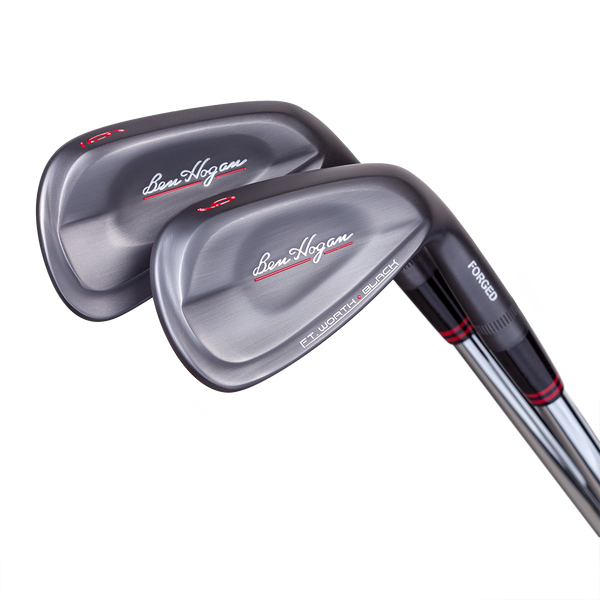 That’s why Ben Hogan Precision Milled Forged Putters are crafted from soft, 1020C carbon steel in a multi-step forging process that strengthens and purifies the molecular structure of the metal. True forging refines and tightens the grain structure of the metal for incomparable consistency and feel in every Ben Hogan Precision Milled Forged Putter head we make. 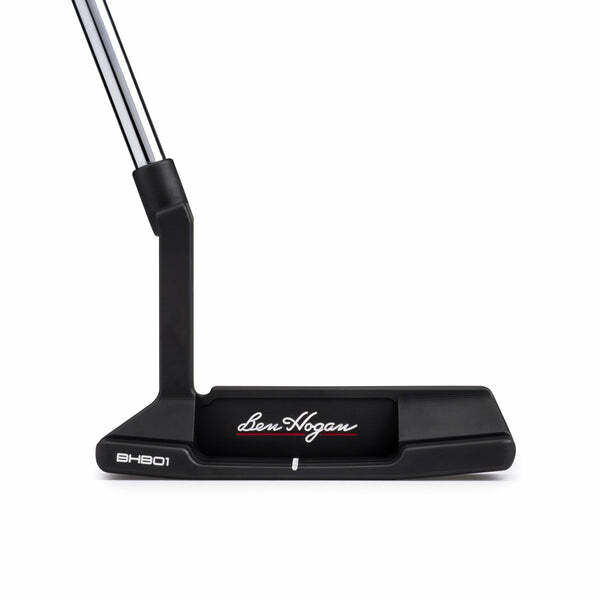 A forged, CNC milled putter is not the least expensive or easiest option, but at Ben Hogan Golf we believe it is the best. The thermal cycle and deformation process that occurs during forging creates metallurgical recrystallization, which refines the grain structure of the metal. Through forging, deformed grains are replaced by new, defect-free grains that nucleate and grow until the original grains are entirely consumed. What does this mean for you? Even the best golfers in the world rarely strike putts in the exact center of the putter face. In fact, the impact area is quite significant across the face of the putter. 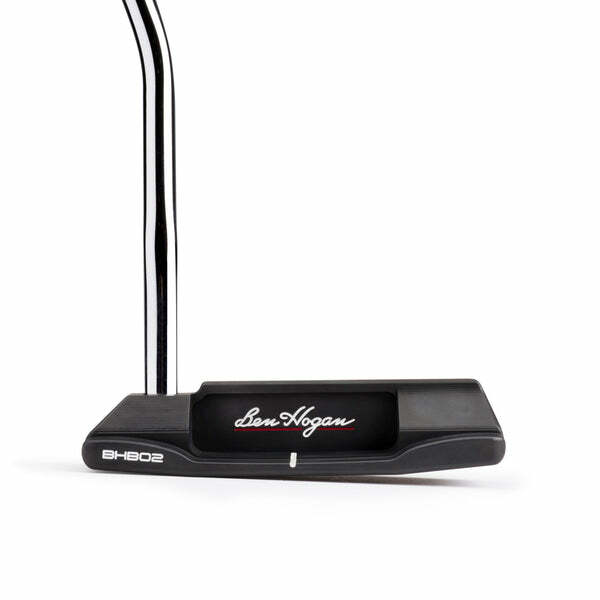 Ben Hogan Precision Milled Forged Putters deliver uniform density across the entire face. So, no matter where you strike the ball, there are no “hot spots” or “dead areas” to impact the distance and trueness of your putt. Equally important, the face of every Ben Hogan Precision Milled Forged Putter is CNC milled for perfect flatness and a uniform mill pattern from heel to toe. Have you ever hit a putt that you thought was perfectly struck, only to see it come up a few inches short of the hole or, worse, race by the cup a few feet? It may be due the inconsistency in density of your putter’s face. Most putters on the market today are investment cast (molten metal is poured into a mold) into the putter head shape, and then skim-milled or buffed. Others are milled from blocks of investment cast steel. In either case, cast steel is less dense, more porous, and can contain voids or flaws. Cast steel does not have the strength and refined structure of forged steel and will sound and feel different from forged steel when struck. Other popular putters are made through a process called extrusion – a round bar of steel is heated and squeezed into a rectangular shape that’s approximate to the finished putter head. Extrusion is a limited forging process that only refines the grain structure in height and width, but not length. The consistency of the extruded metal grain is therefore limited, and not as refined or uniform as truly forged metal. These quick, easy and inexpensive processes are popular ways to make mass market products – including putters with face inserts. But these inferior manufacturing techniques are shortcuts, and that’s not the Ben Hogan way. 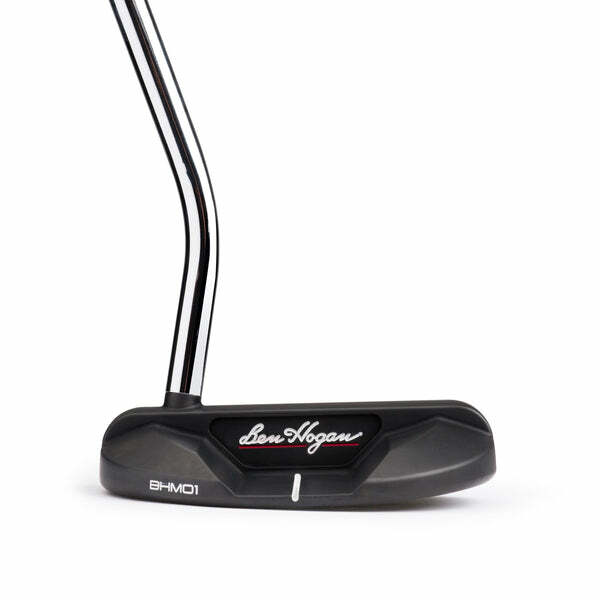 Ben Hogan Precision Milled Forged Putters are available in four (4) traditional head models with clean, elegant lines. All are finished with patented DBM (Diamond Black Metal) finish. The most durable black finish on the market eliminates glare and generates more contrast with the ball and putting surface for better alignment. 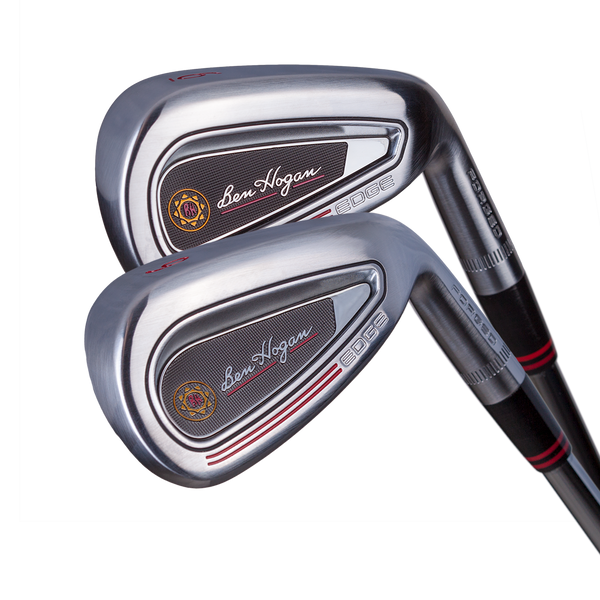 All Ben Hogan Golf Equipment – every iron, wedge, hybrid and now putters – are built one-at-a-time, to your specifications. No mass production. 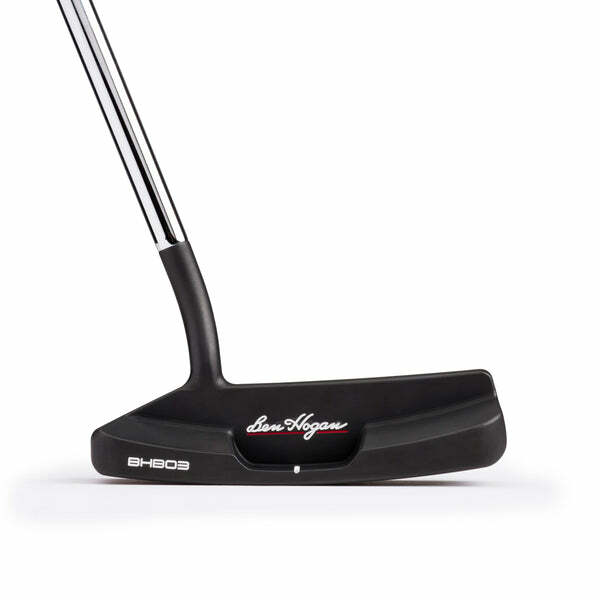 The standard length for Ben Hogan Precision Milled Forged Putters is 35.0”, but all can be customized in lengths ranging from 33.5” to 36.5” (in half inch increments). Lie angles can be adjusted up to +/ - 2.0 degrees flat or upright.